Southampton Independents: Council's Child Protection Crisis Continues! 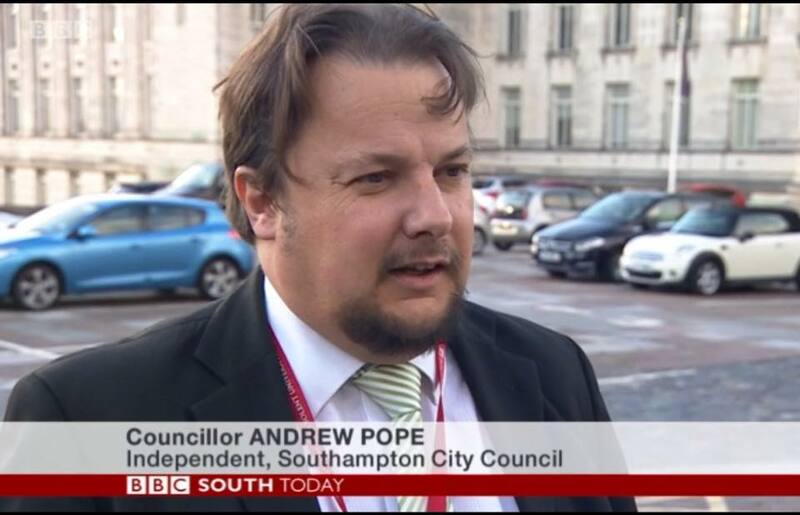 Southampton City Council has faced constant criticism over recent years, whether the Labour Party has been "in charge" of the Council or the Conservative Party has been "in charge". A list of some of the criticisms is at the bottom of this article. Southampton Independents have been dealing with an increasing number of cases of protecting children from harm, including harm caused by the neglect of Southampton City Council. "This Labour Council is a risk to children and their families. For months, officers of the Council ignored us. The child ended up in hospital. OFSTED need to come back! Andrew and Denise fought for us to better protect the child. The case was referred by us, with the permission of the family, to OFSTED, who inspect Council services. OFSTED confirmed they would add the issues of the case to what they would look at when they next inspected the Council. The issues included the lack of responses from the Council to the family, and the lack of response to Independent Councillor Andrew Pope when he raised the issues on behalf of the family. "Contacting Ofsted in these circumstances makes you look ridiculous." Do you agree that we did the right thing? And do you agree that the Leader of the Council brings the Council into disrepute by saying such a thing? 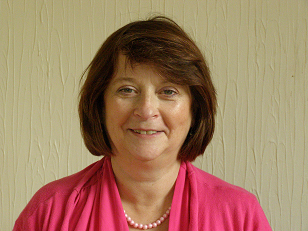 Southampton Independents have been dealing with other cases where children's health and wellbeing have been put at risk by the Council's neglect. "There have been many critical reports by the local Daily Echo and Hampshire Chronicle, going over many years, but neither Labour nor Tory seem to have been able to protect children, which they are legally and morally obliged to do." Some of the failures by Southampton City Council, and which party was supposed to be "in charge" of protecting children, are listed below. "The many criticisms are the verdicts of the local media, the Lottery, the Crown Prosecution Service and OFSTED. Why has it been left by Southampton's Labour and Conservative parties to these external bodies to expose their failings? Why haven't successive Labour and Tory councils addressed the very serious safety issues? Is it because they prefer to cover up rather than clean up? The fact that they've failed to answer my questions adequately, in public and in private, suggests that they prefer to cover up. Southampton Independents will continue to expose the failings of Southampton City Council on safeguarding and other issues facing the residents of our City." "Senior childcare manager Kim Drake quits just hours before major child services shake-up"
There have been many changes in the Director of Children's Services position over recent years. This was the latest one, and we understand that Ms Drake and someone claiming to be her "partner" did not seem to be too pleased with the situation, judging by comments on the Echo website at the time. "The authority has twice the number of children in care than the national average." "Neither the Conservatives, nor Labour, have addressed these problems and children continue to be put at risk by the council's failures." "Southampton won't get £10m to improve children's mental health project due to "poor leadership" at council"
"LOTTERY bosses have blamed poor leadership at Southampton City Council after they refused a bid for £10million for youth mental health services." "City council chiefs have confessed that social services workers, teachers and those in council run community services all ignored glaring signs that the sisters, aged seven and two at the time, were being severely neglected at home." "Southampton social services have been condemned in fresh reports into deaths and abuse of vulnerable children in their care"
"In 2011 Labour criticised the Tory administration for relying too heavily on agency staff to flesh out social services jobs. But the reports released today confirm these failings continued after Labour won back control in 2012, with two cases occurring in late 2012 and early 2013." "Shake-up for Southampton City Council social services in wake of children's deaths and damning Ofsted report"
"COUNCIL chiefs have vowed to carry out a major shake-up of social services in Southampton after inspectors branded them “inadequate” at a time when four children died in the city." "Crown Prosecution Service to revisit case of Shelly Adams following a damning review of her care of Bradley and Jayden Adams"
"(Conservative) Cllr Jeremy Moulton, who was in charge of children’s services in 2011, said this was something that should change..."
"Cllr Mark Chaloner, Cabinet member for children’s safeguarding since last December, said some members of the social services leadership team had left their jobs after performance reviews. The OFSTED reports on Southampton City Council are listed on their website here.